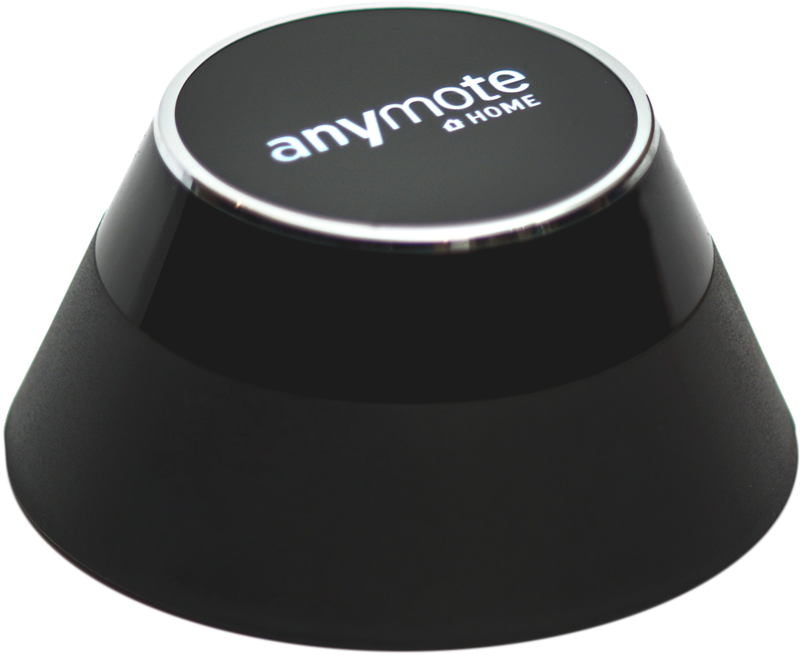 AnyMote Support – Frequently Asked Questions - How can I make a backup of my remotes ? 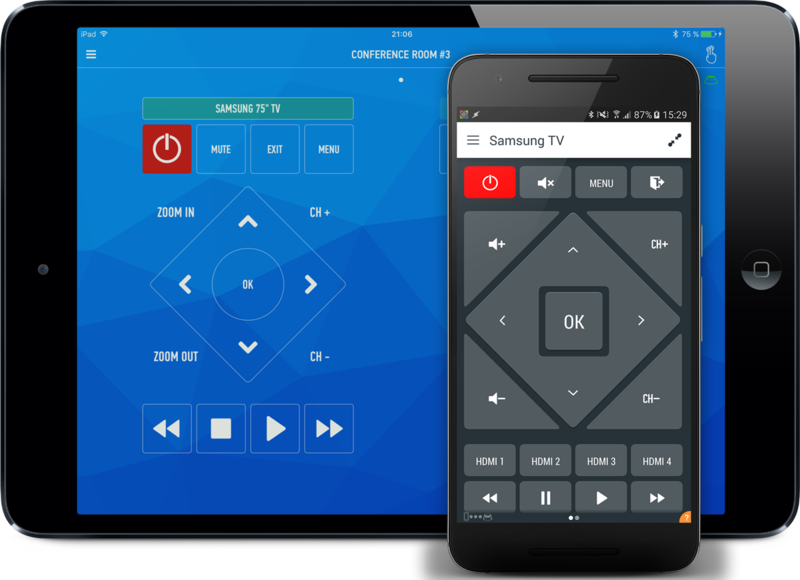 Knowledge base : Basic tasks > How can I make a backup of my remotes ? To make a backup of your remotes, or to restore your previously saved configurations, go to Settings -> Backup/Restore Remotes. Your backups are uniquely identified with your Google+ id or username/password, and saved on our servers for safe-keeping. Along with your remotes in the backups are also included all your macros and widget configurations.